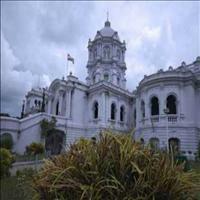 Located in the western part of Tripura, the capital of the state shares its boundaries with one of the neighbouring countries of India, Bangladesh in the west, north and the south west. 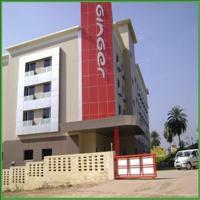 In the south is the district Udaipur district and Kailasahar district in the east. 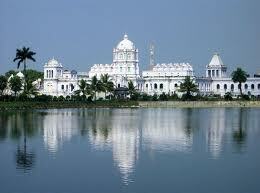 It is 599 kms from Guwahati and just three hours drive from Dhaka, the capital of Bangladesh. 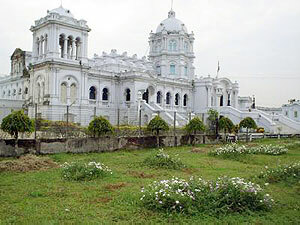 Once the home of the royalties, the Ujjayanta palace now houses the legislative assembly of the state. 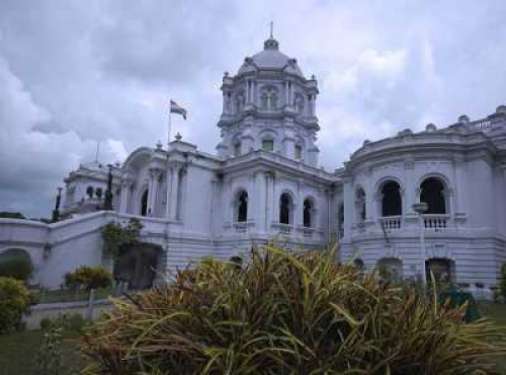 The name Ujjayanta was denoted to this beautiful and striking architecture by the great poet Rabindranath Tagore who had a close association with the royal family of Tripura. Built by Maharaja Radha Kishore Manikya during 1899-1901, the construction of this Indo Saracenic architecture was supervised by Martin and Burn Company. It is famous for its Chinese room and the ponds and the fountains around only add to the beauty of the building. The Kunjban palace and the Malancha Niwas are the other two royal properties which were built by the Manikya dynasty and are associated with the great poet Rabindranath Tagore. The temple of Chaturdasha; this unusual temple has 14 deities. It is said that these deities came from Assam to get saved from the wrath of the Muslim rulers who invaded the region and stayed there. 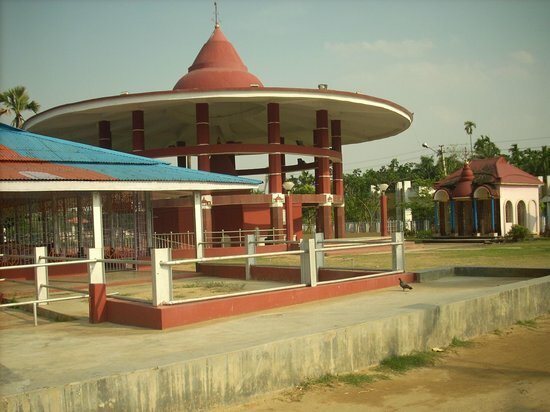 Some believe that when the capital of the Manikya dynasty shifted from Udaipur to Agartala, the gods of the place came along with the kings or were brought along with them and reinstalled here. Hardly one and half km from the heart of the city of Agartala one can visit the international border of India and Bangladesh. Earlier one country, Bangladesh was partitioned along with Pakistan after independence and then regained its independence in 1971. 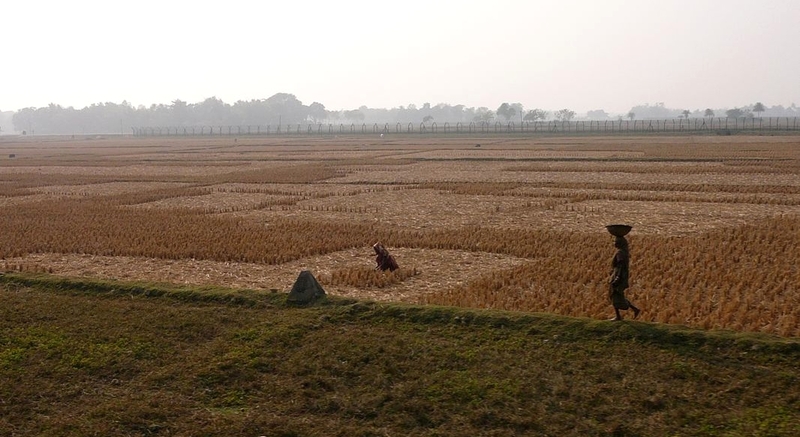 One can see the villages and the life of the people on the other side of the border. The Buddhist temple located in the heart of city has one of the ancient Buddhist idols in the state. 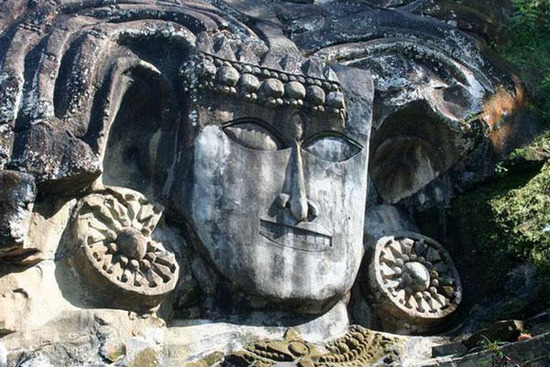 It has two beautiful idols of Buddha and Bodhisattva and are of Burmese origin. 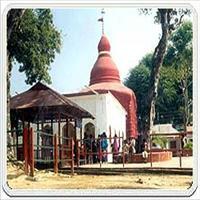 Popularly known as the Buddha Mandir, the temple was built n 1946 but the idols are believed to be in the royal palace. 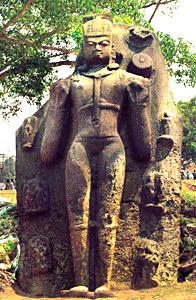 The erstwhile capital of the Manikya Kings this place is surrounded by the the verdant forests and lush green valleys. Today there stands a dilapidated palace which has been neglected over the years. 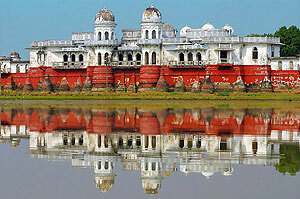 Udaipur went under oblivion when the Manikya kings shifted their capital from Udaipur to Agartala in the 19th century. 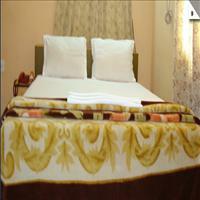 However it houses some of the very important tourist sites of the state. 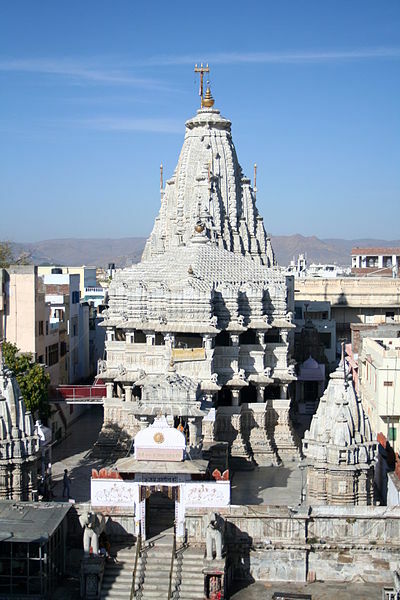 Udaipur has a Jagannath temple and a pond near it. 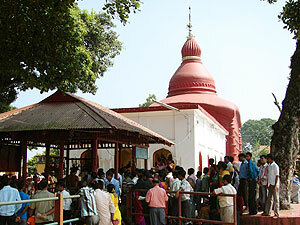 It is said that the idol at the Jagannath temple in Puri was carried from this very temple. 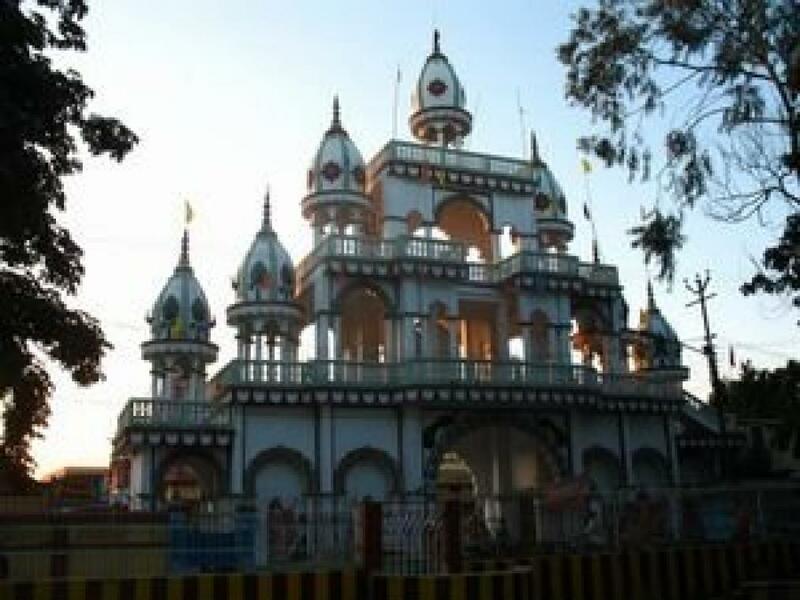 One of the oldest temples of India dedicated to the reigning deity of the state of Tripura, the Tripur Sundari temple is also one of the many Shakti Piths in the country. This temple has many legends attached to it. According to one of the legends, the idol was beneath the water, which, a king of the Manikya dynasty saw in a divine dream. He eventually took it out and installed it. Another legend goes that the idol was brought from Chittagong in Bangladesh. It is said that the King had a dream saying that idol had to be brought before day break otherwise it would not move. While getting the idol, suddenly dawn broke and no one was able to move the idol, so the place came to be known as Matabari, house of the Mother, and a temple was built on the site. The temple too is pretty old, older than the famous Kamakhya temple of Guwahati and the Kali Ghat of Kolkata.\r\nThe idol of the goddess is made of touch stone. She wears a garland of skulls or the munda mala and has four forelimbs. 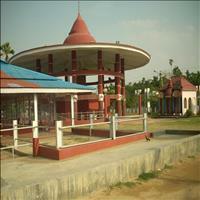 The architecture of the temple is built in 1501 A.D. has Bengali style of architecture. 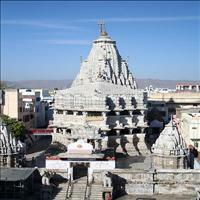 Another important feature of the temple is that it also has a Vishnu temple under the same roof. 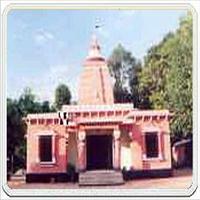 It is vary rare to have the Vaishnav and the Shakta cults to be worshipped under the same roof. The biggest bas - relief structures of India are here in Unokoti, little away from Udaipur. The word Unokoti in Bengali means one less for a 10 million. There are total of 99, 99,999 stone rock cut images of various Gods and Goddesses. The legend goes that once Lord Shiva started on a journey to Kashi along with 10 million deities including Him. Night fall came at this place and he asked everyone to rest and sleep but on one condition. All would wake up before day break and proceed towards Kashi. As the day broke Lord Shiva was the only one to have been awakened. In a feat of anger he cursed the sleeping deities to be turned to stones and proceeded towards Kashi by himself. \r\nThese rock cut images are huge in size as well as in number and since have become a great pilgrimage site for the devotees. The Pilak pith around 50 kms from Udaipur is a sacred place for the Hindus as well as the Buddhist devotees. 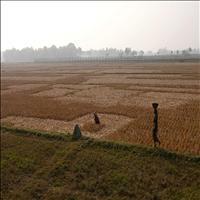 The place has archaeological remains dating back to the 7th and the 9th century A.D. Some beautiful images have been found scattered including colossal stone images of Avolokiteshwar and Narsimha at this place. Pilak is a hidden treasure of the glorious past. The terracotta plaques and sealing found here vouch for the heterodox past that survived in this region. Jampui hills around 250 kms from the capital are the eternal hills of spring as they are known as. This place is famous for its Orchids, oranges and the scenic beauties from the hill tops. 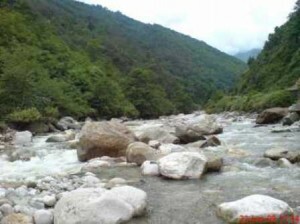 This place is an ideal tourist spot round the year as there is little variation in the temperature and all the 12 months seem less for the nature that blooms over here. No wonder it is known as the place of eternal spring. Spring never ceases to walk away from this place. Soon a ropeway is planned here which will give a bigger chance for the tourists see the bloom of nature throughout the year.